Ninjas in Pyjamas’ run at DreamHack Masters Malmo is one of the more impressive feats in modern CS:GO history. With no major event wins in over a year, they destroyed the competition on home soil and finally took home a trophy after their worst run of form ever. Now it's almost time for DreamHack Masters to return, this time in Las Vegas, and NiP is once again in a similar position. They failed to even make it to the Major, and certainly haven't looked great for at least a few months, but anyone who counts them out is a fool. As we saw in Malmo NiP, can pull out a win at any time, and coming as defending champions they will have the extra incentive of defending their crown. They have had a few months off, playing almost no matches, and have had the luxury of seeing almost all their opponents play, which could give them a competitive edge. Of course, DreamHack Masters features one of the most stacked lists of teams of any event, with all of the top eight teams from the Major competing along with some that had an off week or fell just short at the qualifier. 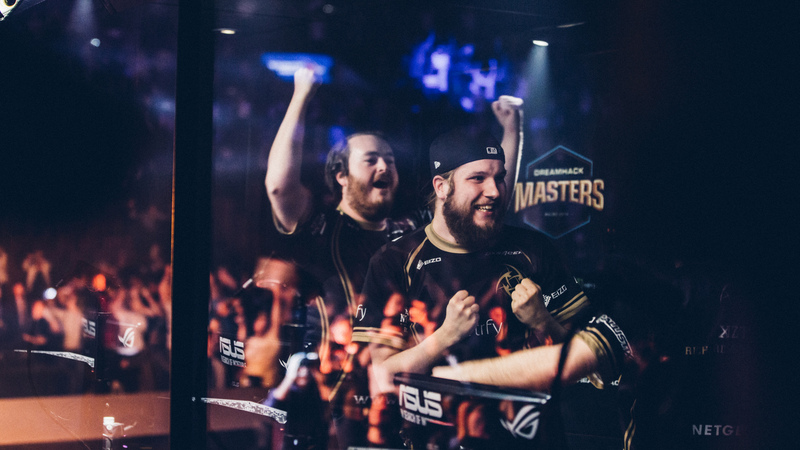 With such a strong line-up to get through before the Ninjas can retain their championship, there are plenty of things NiP has need to do before they can become DreamHack Masters champions once again. Here are just a few. While every member of Ninjas in Pyjamas is a top player, we have seen time and time again that when both Patrik "f0rest” Lindberg and Christopher "GeT_RiGhT" Alesund have a good event the Ninjas tend to finish quite high in the standings. Back when NiP were appearing at every Major final, it was these two who you could always count on to put on a show, but over the years they have become a little inconsistent. 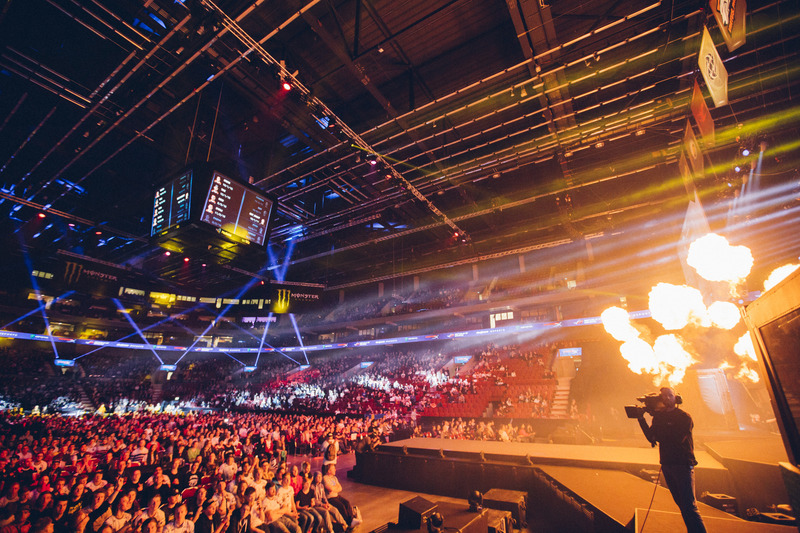 However, at DreamHack Masters Malmo both players showed up at pivotal moments. F0rest destroyed Astralis in what was arguably NiP’s biggest match of the competition, and GeT_RiGhT finally showed up in the semifinal against GODSENT, hitting a massive 28 kills with only 18 deaths. In the months since, their form has again fluctuated a lot, so they need to find that spark from Malmo once again if they want to stand a chance in Vegas. If these two don’t have a good event then it is hard to see the Ninjas coming out on top, but if they find their Malmo form, or even return to the dominance of a few years back then we could see another impressive run from the Swedes. Coming off the back of the ELEAGUE Major, DreamHack Masters Las Vegas is the first major LAN event of the new season. This of course means that a lot of teams will be bringing new rosters to LAN for the first time, and as a result there are a lot of unknowns. However there is one team that is very much a known quantity, and that is Astralis. The winners of the Major have, unsurprisingly, not changed their roster at all and played a ton of maps at the Major, meaning there is a lot of recent footage to watch for any team trying to knock them off the championship trail. They proved they can beat anyone after having a surprisingly tough route to the final, and are easily the best team in the world right now, with every player putting in great performances. Chances are that if the Ninjas want to claim their second DreamHack Masters title they will have to beat Astralis at some stage, and that will certainly not be easy. However, if NiP do their homework, study Astralis’ play from the Major and their upcoming online matches, then it is certainly possible. After all, they did knock Astralis out of Malmo, and the Danes are not unbeatable, having lost to GODSENT at the Major and nearly fallen to Virtus Pro in the final. DreamHack Masters Las Vegas will be one of the first, if not the first LAN event to feature the new Inferno map instead of Dust2, and being able to play it well could be the difference between winning and losing the entire event. As with any new map, even if it's one we all know well, it often takes a while for the pros to start playing because they need to learn new strategies and perfect everything. This usually means that a lot of teams will first ban the map, which can give a team that can play it a serious advantage. 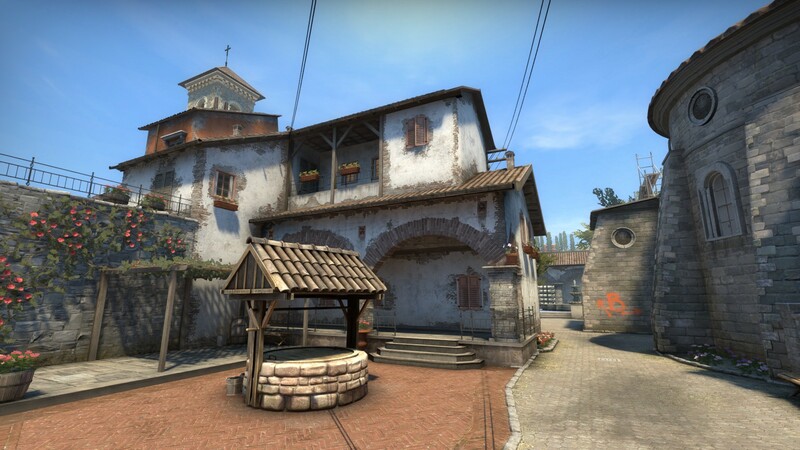 If an opponent has to ban Inferno, that means they have one less ban to use on a map they may not be comfortable on, and with some clever map drafts a team that can play Inferno could end up on a more favoured map for them. If NiP can use this to their advantage, they could have a few easy games. There is also the chance that Inferno is actually played in some series, and if you get caught out without knowing how to play it then that could be game over instantly, so being at least okay on the map is a must for all teams. NiP has had the advantage of not playing since last year, so if they were smart they could have used some of that time to learn the ins and outs of new Inferno. Either way, it will be fun to see how teams deal with this new curve ball. In the world of CS:GO a lot can be learn by watching your opponents play. Do they always go to the B site on a force buy? What smokes do they use in a certain situation? When do they decide to run double AWPs? All of these things can often be figured out by watching past matches and can give a team a competitive edge, as if you know what they plan to do, you can easily counter it. Missing out on the Major is obviously not what NiP wanted, but it may actually play into their hands for DreamHack Masters as no one has seen them play, outside of a few online games, for months. The only problem is that NiP are scheduled to play a few online games before they head to Vegas and this could be their undoing. If they really do want to go all in on retaining their DreamHack Masters crown, they would be smart to play a limited map pool and save some of the strategies they have been working on for the past few months. Busting out an unexpected strat that has never been seen before at a clutch moment at a big LAN, such as the infamous boostgate way back at DreamHack Winter 2014, can be the difference between winning and losing a match. Catching your opponent off guard with a new unthinkable idea will almost guarantee a round or two, and if they can't figure it out on the fly then the game is almost certainly won. This could be a secret weapon that NiP can use, providing they have used these past few months wisely. If Ninjas in Pyjamas can pull off all of these things, it's not impossible they could become two-time DreamHack Masters champions, but it certainly won’t be an easy road, as the competition is one of the most stacked we have ever seen. While actually predicting a winner seems near impossible, one thing we can be sure of is that DreamHack Masters Las Vegas is shaping up to be a heck of a show. DreamHack Masters Las Vegas takes place February 15-19 at the MGM Grand & Garden Arena. Check out masters.dreamhack.com for more info and tickets.